Our clients are primarily small and medium sized companies operating across all market sectors. Our latest clients have included a Leeds company who dismantle cars and sell used parts, an Otley based organisation who provide Initial Teacher Training and a Theatre Company based in Bradford. Don’t have a website? Or maybe just fed up with the one you do have? We will work with you to establish what you need to get your businesss looking great on the internet. 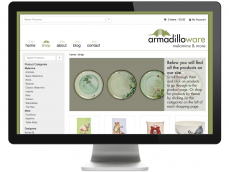 Happy with your website? But maybe you want to take control of the content or make it work better on mobile devices? We can take your existing site and do some amazing things! Already got a Wordpress web site? But never find the time to keep it updated? We can take over and make sure your site is always up to date. This is a fully responsive custom e-commerce site built using WordPress and WooCommerce. For most small businesses maintaining a blog can be a bit of a pain and you can usually find other things to do instead! 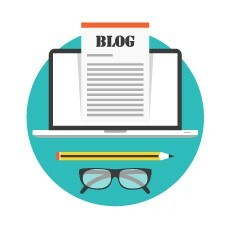 We take a look at what blogging is and why writing a blog is a good idea for your business.